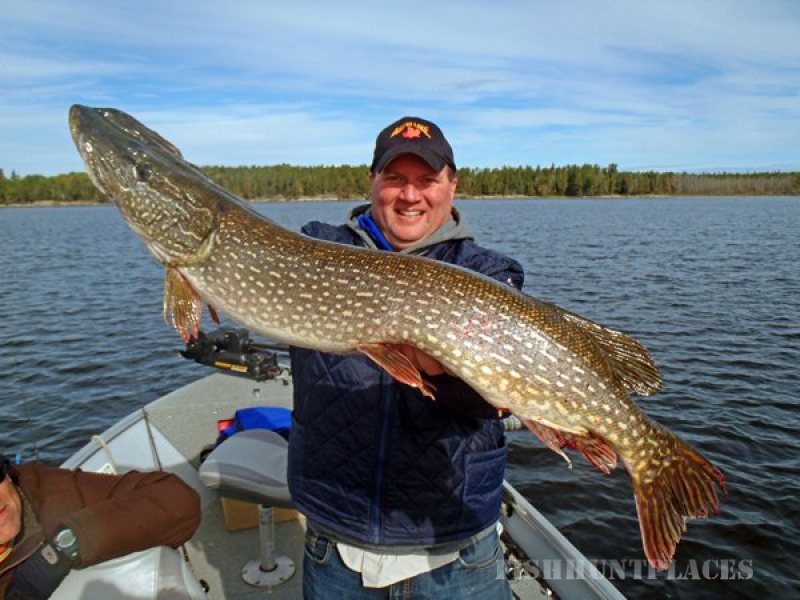 What is unique about your fishing trip at Aikens Lake? 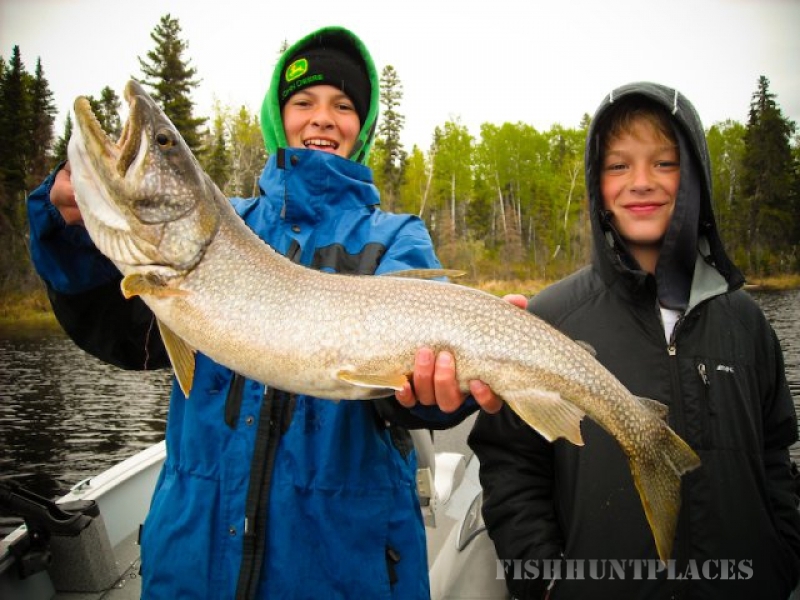 Start with the fact that our lake is the second deepest in Manitoba at 295 ft, offering plenty of habitat and structure where fish thrive naturally. 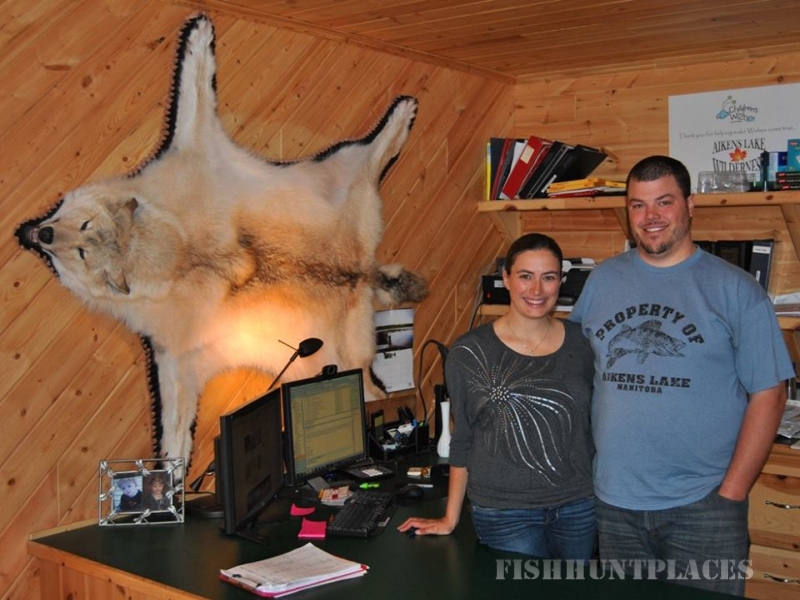 Add to that our catch & release policies to have kept all our big fish thriving and spawning in our lake for the past few decades, and top it off with the knowledge that we are the only ones on this lake and river system, and you have a recipe for a Manitoba fishing trip of a lifetime! 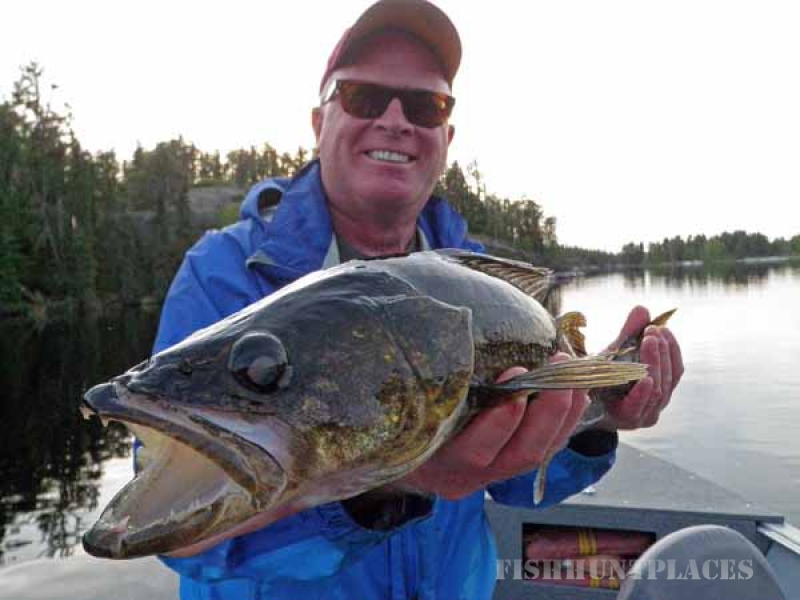 Many men, women and fisherkids have earned their Manitoba Master Angler Awards on Aikens Lake! 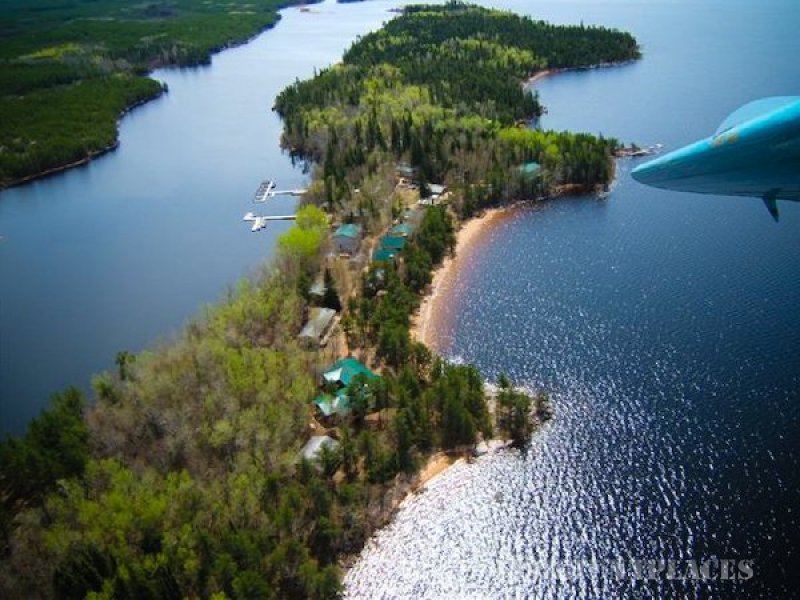 There are seven main species of fish found at Aikens. 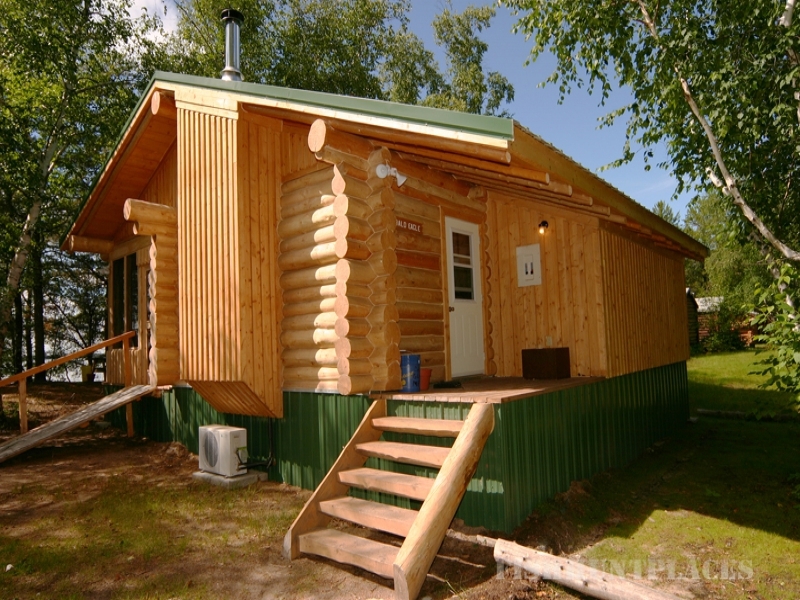 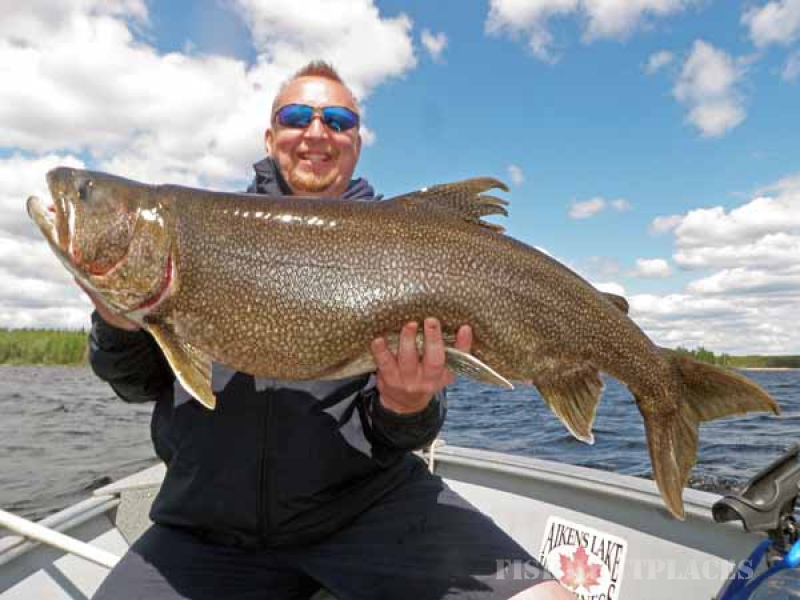 Aikens Lake is renowned for bountiful walleye fishing with the lake record being 33.5". 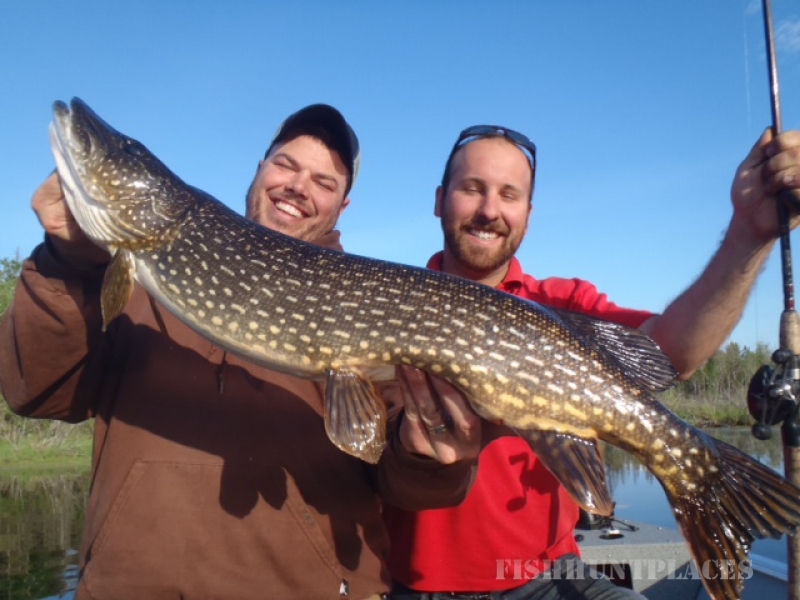 To round out our "Big 3", we also boast some hefty trophy pike and lunker lake trout. 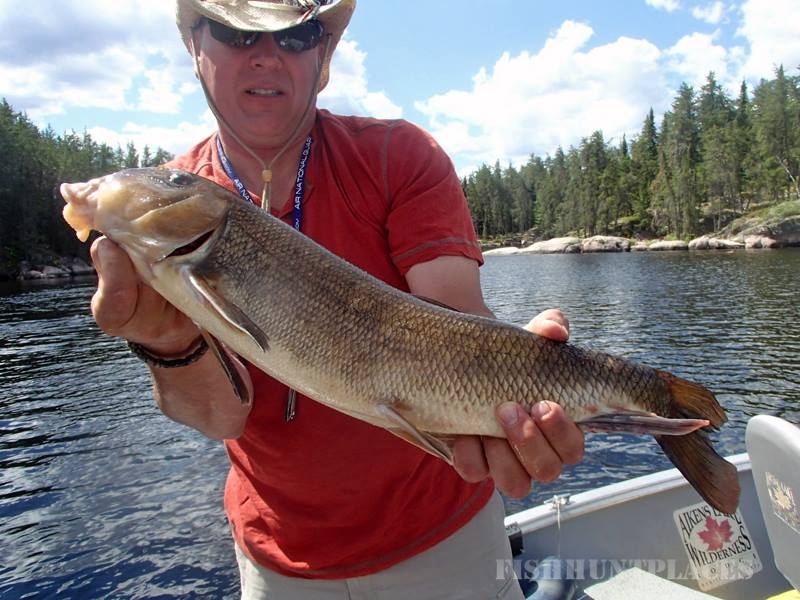 Explore our website to learn how we offer some of the best fishing in Canada.